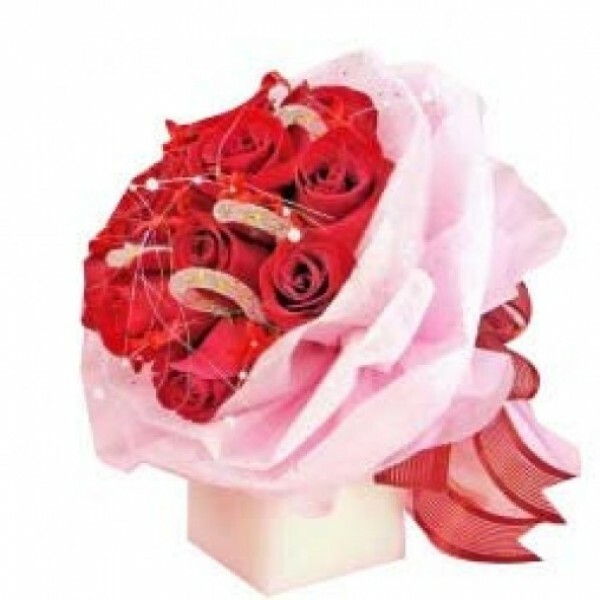 An amazing combination of a Dozen fresh Red Roses wrapped beautifully in Pink special paper is all that you need to surprise someone. So, let the beauty unfold and bring in happiness and love. 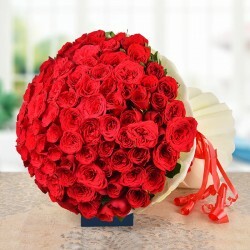 Send this Bunch of 12 Red Roses to someone special.